Updated Sunday July 1, 2018 by Zach Spitzer. 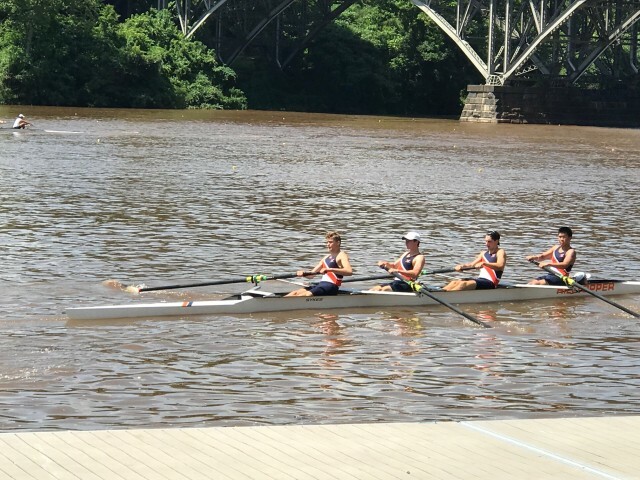 MLRC took the trip down to Philadelphia to race at the annual Independence Day Regatta. This regatta hosts some of the country's top summer club teams, making it one of the more competitive summer races. Despite the sweltering heat, MLRC competed hard and made it to the finals in a number of events. Next up for the team is the Philadelphia Youth Regatta on July 21st. Great job to all crews!